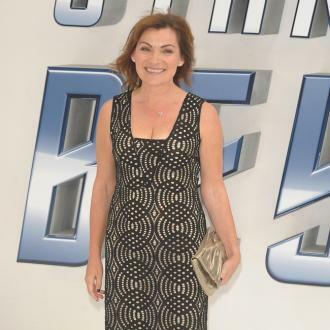 Lorraine Kelly believes exercise isn't about being ''glamorous'', and believes getting a sweat on is proof you've worked hard. 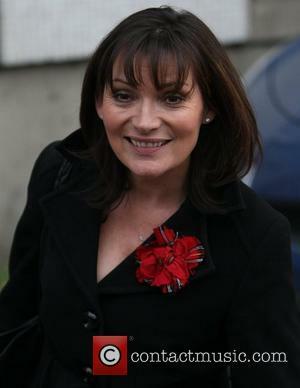 Lorraine Kelly believes exercise isn't about being ''glamorous''. The 57-year-old television presenter - who launched her fitness DVD 'Brand New You' in December last year - has admitted working out isn't about looking attractive but is about getting as sweaty as you possibly can, because that is proof you've worked hard. 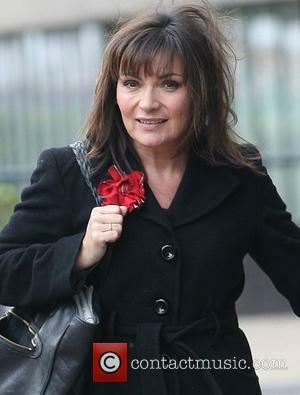 The 'Lorraine' host is set to jet off across the globe to embark on an expedition to Antarctica, and she has admitted she will be packing her workout video with her on her travels and will continue to keep fit whilst she is away because she always tries to squeeze in some exercise whenever she is on holiday. And the Scottish star has admitted she feels she has been given a new lease of life since she has embarked on her fitness regime. Lorraine Kelly Makes Blunder As She Tells Liz Carr She Has "Funny Bones"